Don't be fooled by the address, very quiet neighborhood. 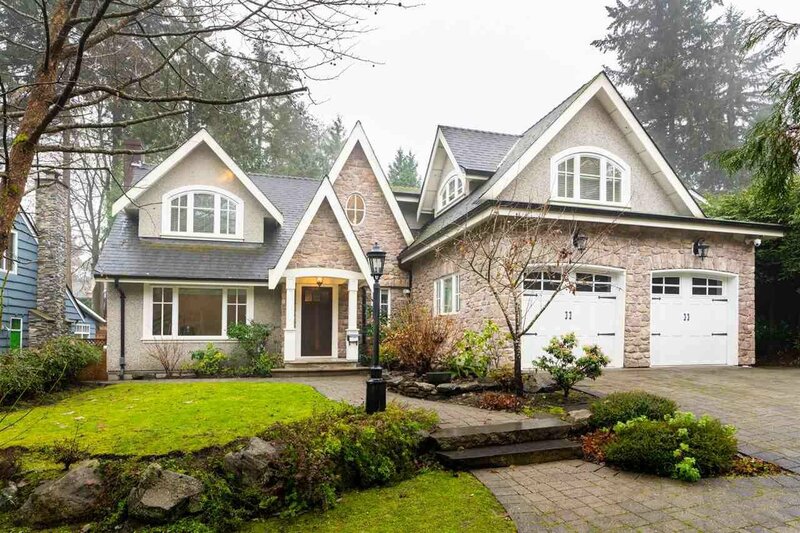 Magnificent family home situated on a beautiful landscaped yard in the most prestigious Dunbar area, nestled across from Pacific Spirit Park. Extensive tasteful upscale renovated in 2011 to fully realize this modern masterpiece. This stunning home offers 4500 sq.ft. of comfortable and functional living spaces. Main floor is comprised of entertainment sized living, dining, family areas and gourmet kitchen. Kitchen is furnished with hardwood fixtures, quartz counters, equipped entirely w/ high end brand appliances. Upstairs features 5 good size bdm plus loft area. 1 bdm legal suite in the basement. Minutes away from St. George school, Lord Byng Secondary and UBC.